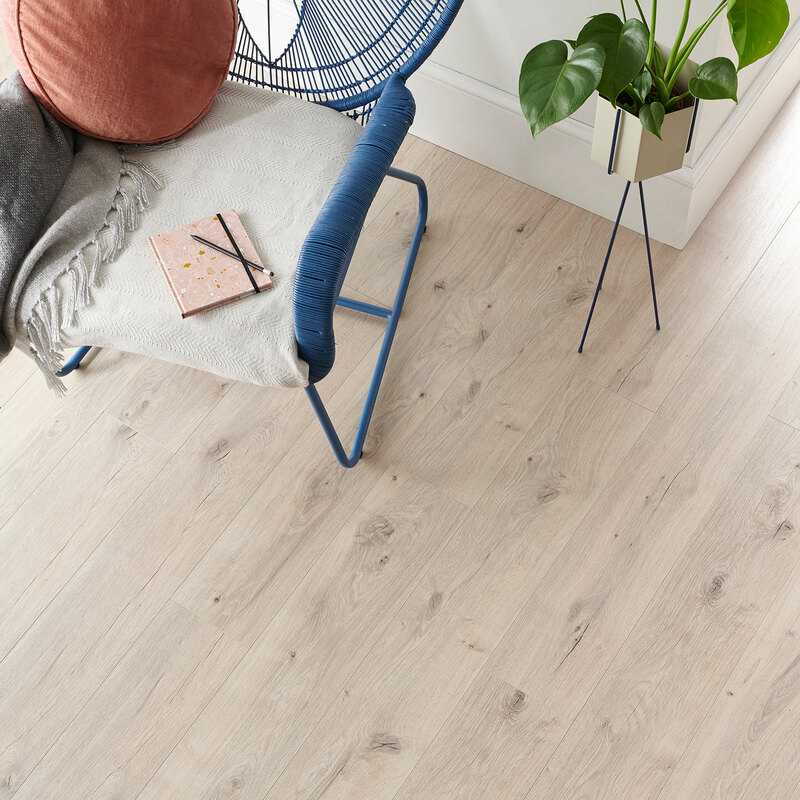 Creamy-grey tones and rustic character make a charming combination in Frosted Oak. 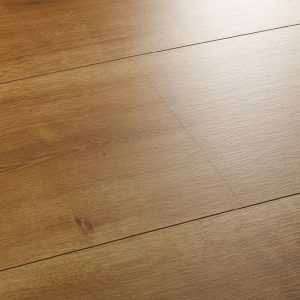 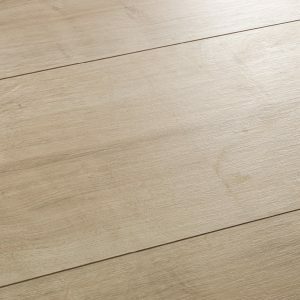 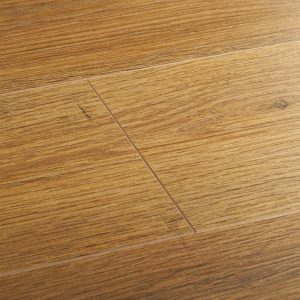 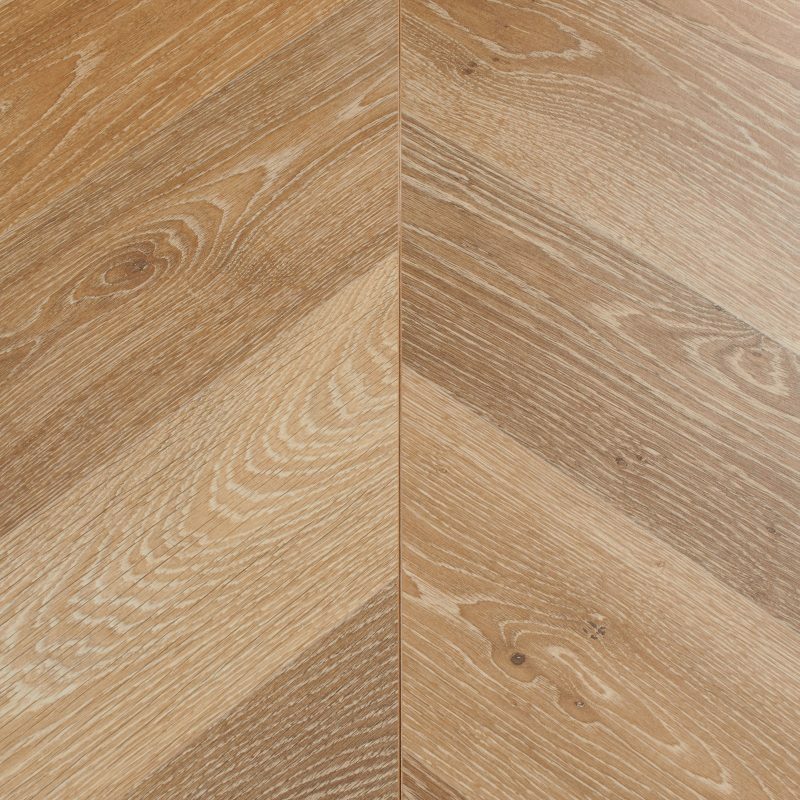 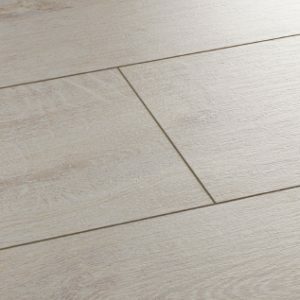 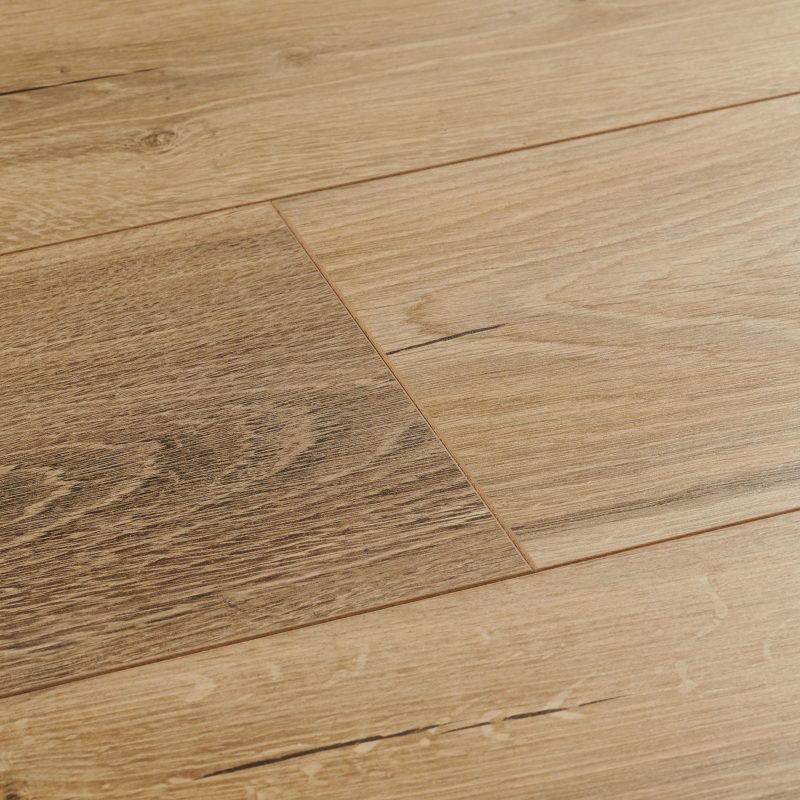 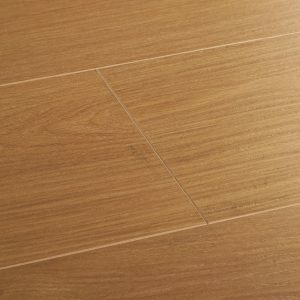 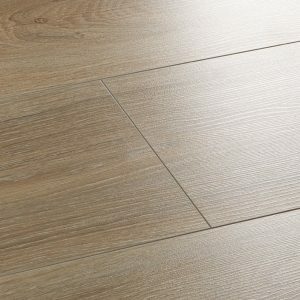 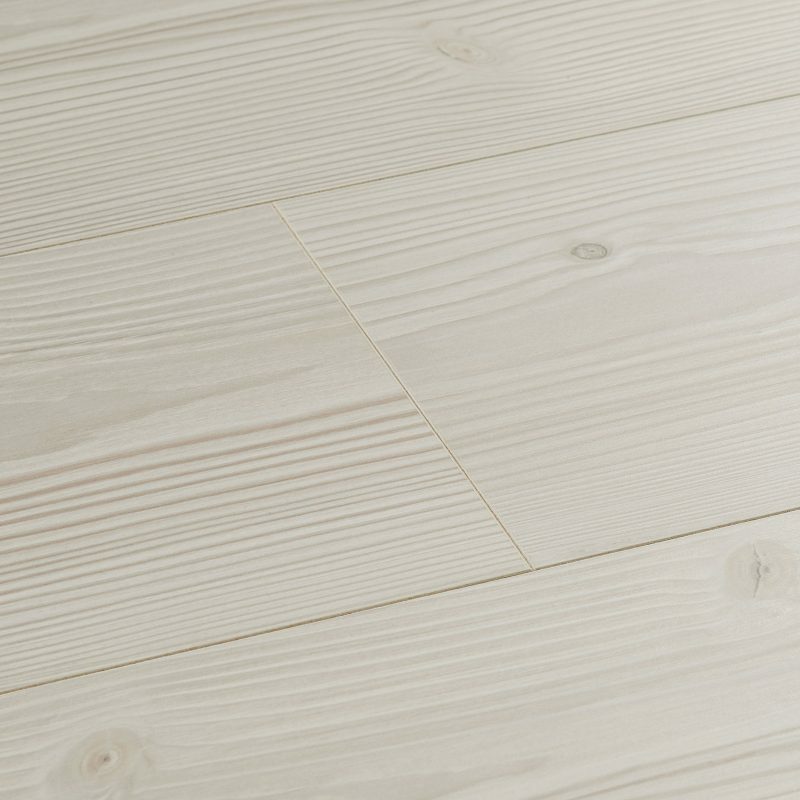 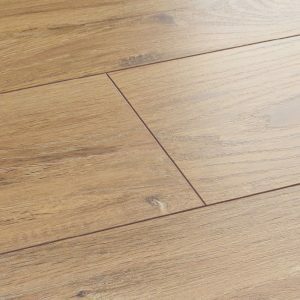 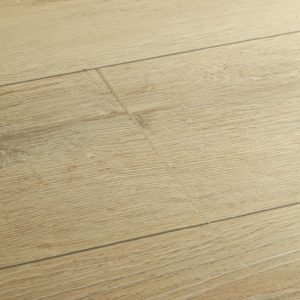 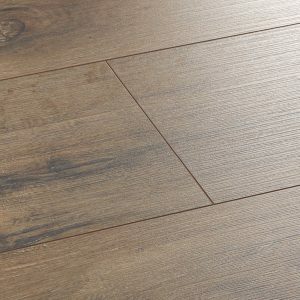 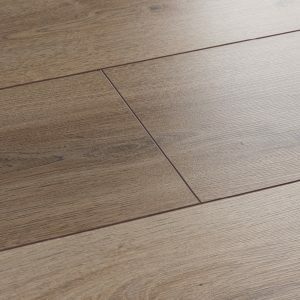 Subtle colour variations, large knots and details can be found in every board. 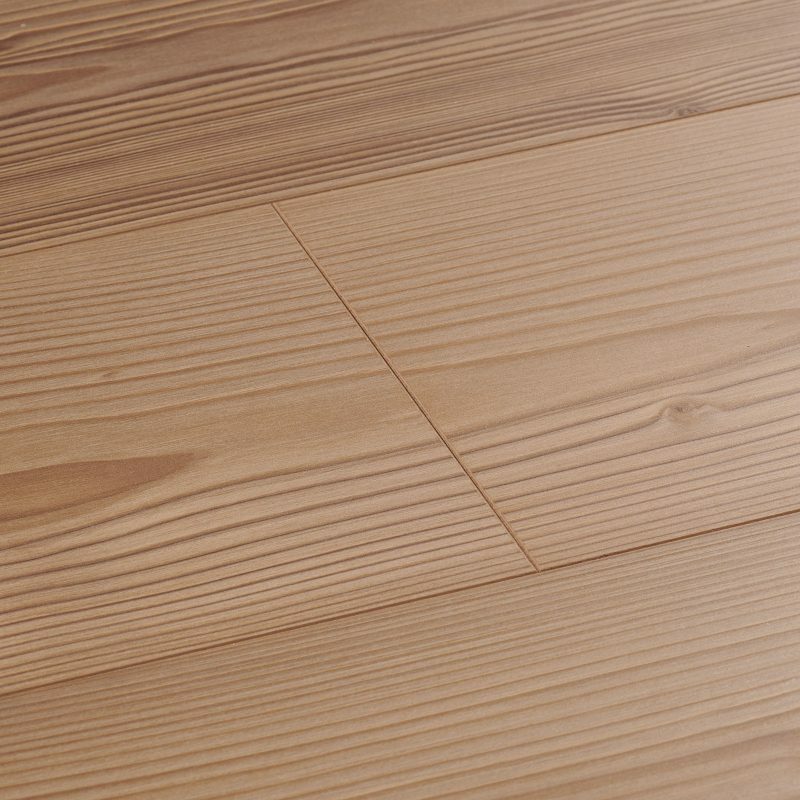 It's the perfect base for a calming haven. 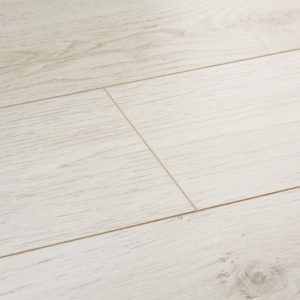 Creamy-grey tones and rustic character make a charming combination in… Creamy-grey tones and rustic character make a charming combination in Frosted Oak. 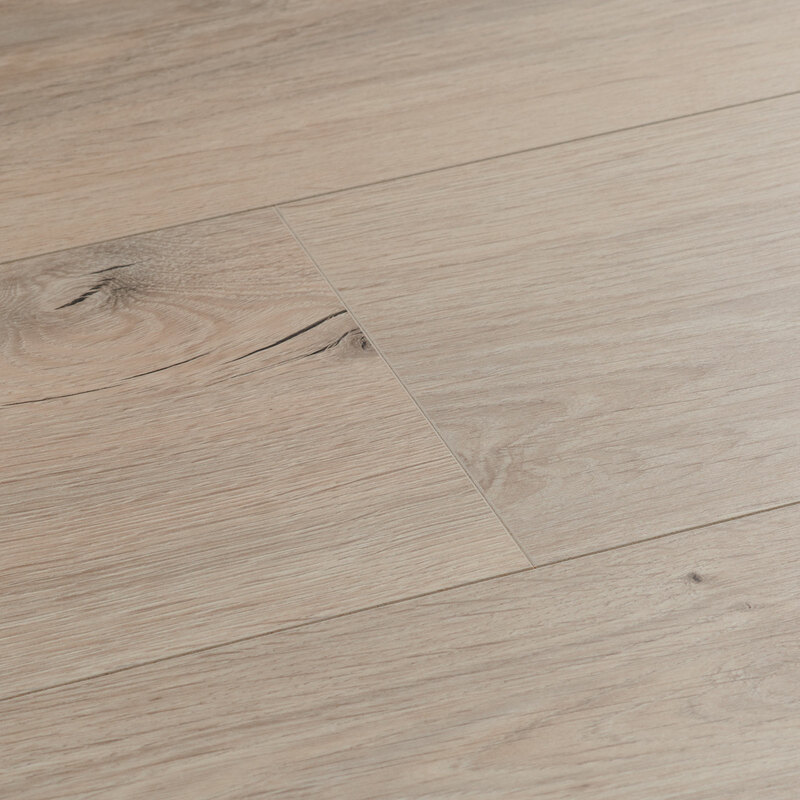 Subtle colour variations, large knots and details can be found in every board. 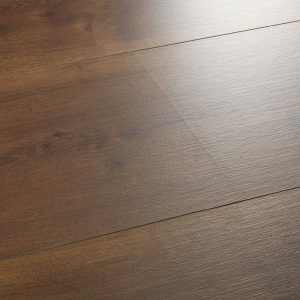 It's the perfect base for a calming haven.